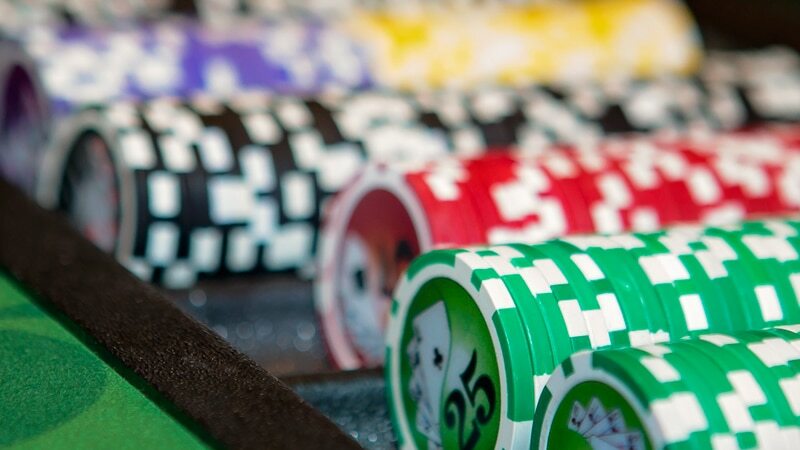 Casino chips are the one piece of equipment your guests will actually hold in their hands throughout your casino night party, so we only use the best possible casino-grade chips. Each chip has real money denominations from $5 all the way up to $1,000! 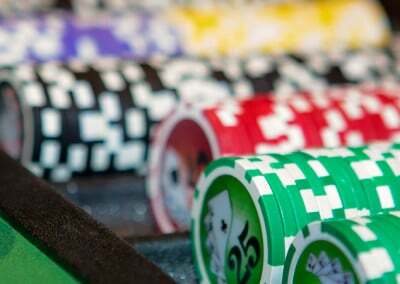 These hefty 11.5-gram clay chips feel great in your hands, and all the casino experts in your crowd will be instantly impressed with their high quality.